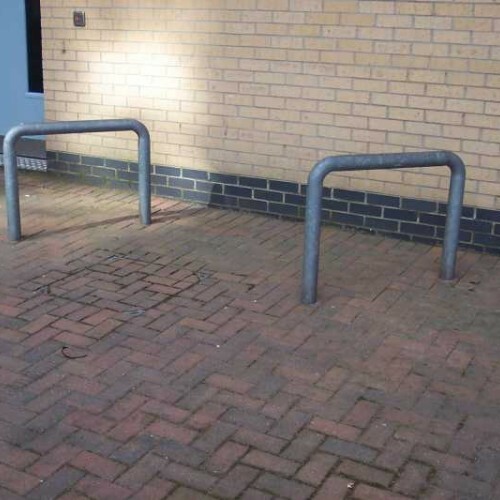 42mm tubular steel hoops which are predominantly used on commercial projects as cycle stands / hoops and door protection guards. Various colours available. Option to have powdercoated, any colour available.